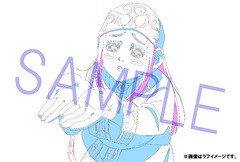 CDJapan : "Golden Kamuy" Vol.1 with Exclusive Bonus! 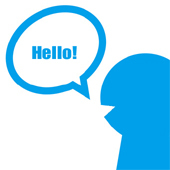 or activate Google Chrome Frame to improve your experience. 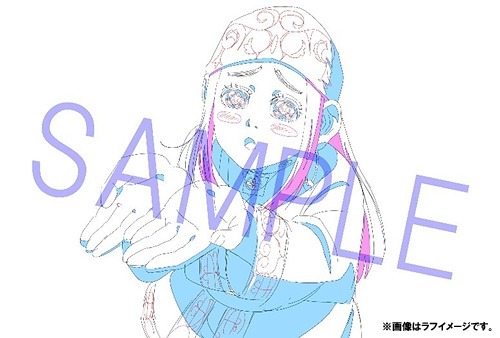 "Golden Kamuy" Vol.1 with Exclusive Bonus! 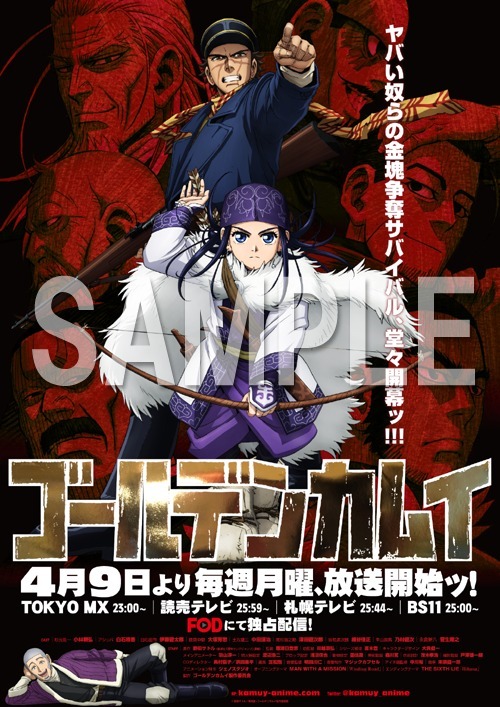 Release from "Golden Kamuy" TV anime series. We will send an exclusive B2-size ad poster & place mat to customers who purchase "Golden Kamuy" first volume on a first-come-first-served basis! 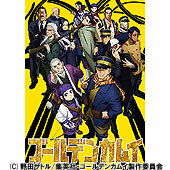 2018-10-09 17:54:00 [D/L:13/Mar/'19] Golden Kamuy 2nd season Blu-ray/DVD for complete set! 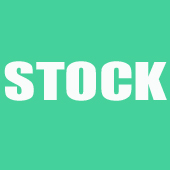 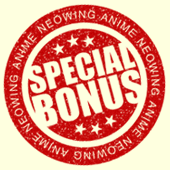 2019-04-16 10:37:00 [D/L:13/Nov/'19] Sarazanmai gift for complete set! 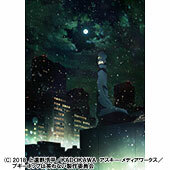 2019-04-16 00:00:00 [D/L:10/Jul/'19] Boogiepop Phantom gift for complete set! 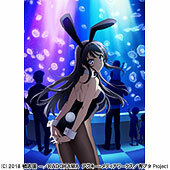 2019-04-16 00:00:00 [D/L:26/Apr/'19] Seishun Buta Yaro wa Bunny Girl Senpai no Yume wo Minai for complete set! 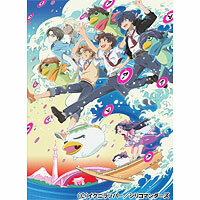 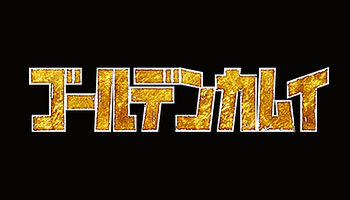 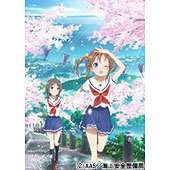 2019-04-14 00:00:00 High school Fleet 5.1ch Blu-ray Disc BOX with Exclusive Bonus! 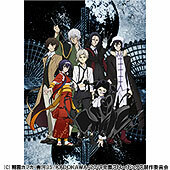 2019-04-12 23:00:00 "Bungo Stray Dogs" Vol.13 with Exclusive Bonus!